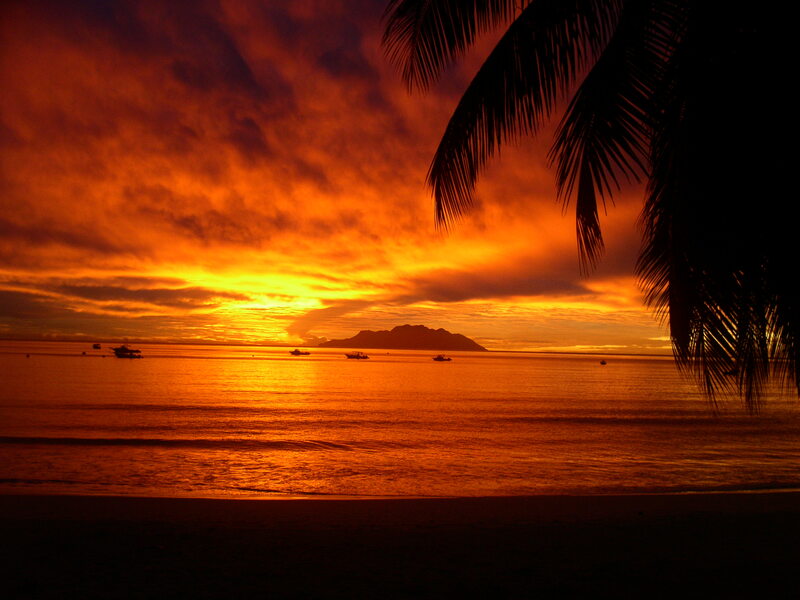 Enjoy the magical Seychelles sunsets during exceptional sunset Cruises. Experience a romantic or exotic tropical sunset at sea. The very best time for an unforgettable easy music appetizer.